This post comes courtesy of our content partners at TechNode.Amazon Go, the cashierless store design announced in late 2016, coincided with a flurry of Chinese tech companies to create their own versions of unmanned stores. For them, 2017 been a fruitful year in developing their solutions tailored for Chinese consumers as well as in educating the market. 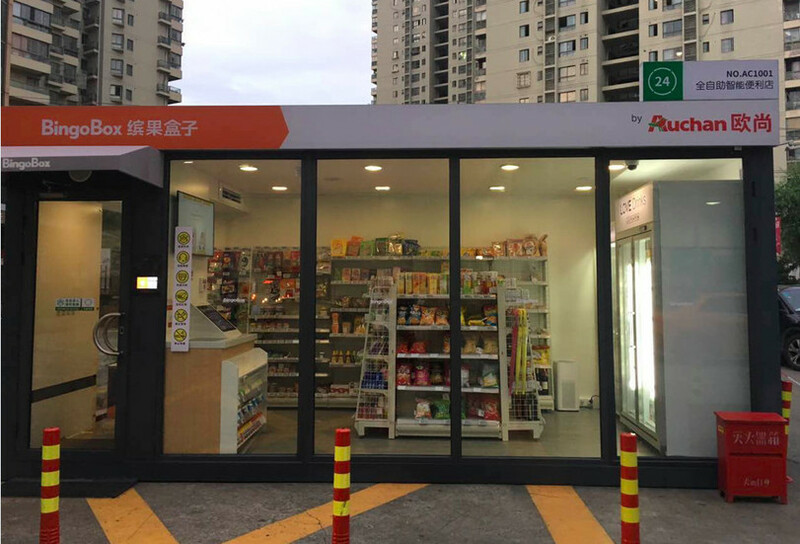 China is moving fast to use self-service technology as evidenced in nice write-up of top “unmanned stores” article.